Here’s a nice freebie just in time for tax season! 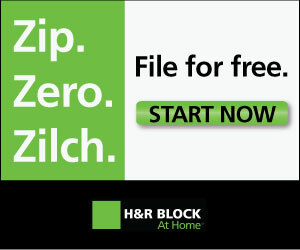 Check out H&R Block online – you can file your federal tax return free using their online service! It’s easy and guaranteed to be accurate!